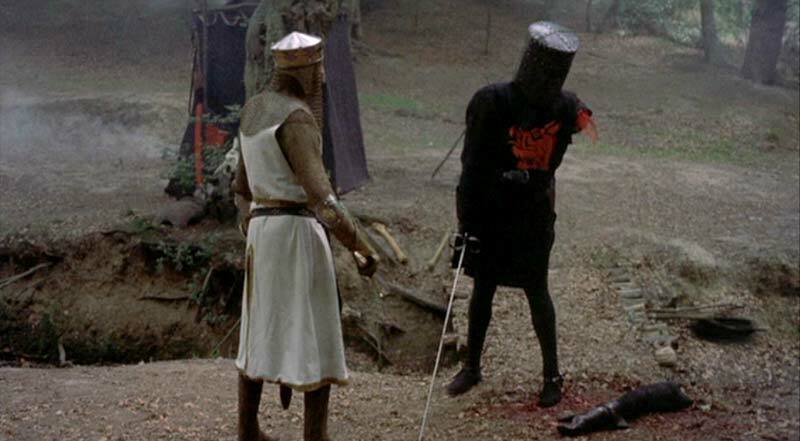 Black Knight. . Wallpaper and background images in the Monty Python club tagged: monty python holy grail black knight.